Here is a map showing where we shipped Wiener Dog Race merchandise to. 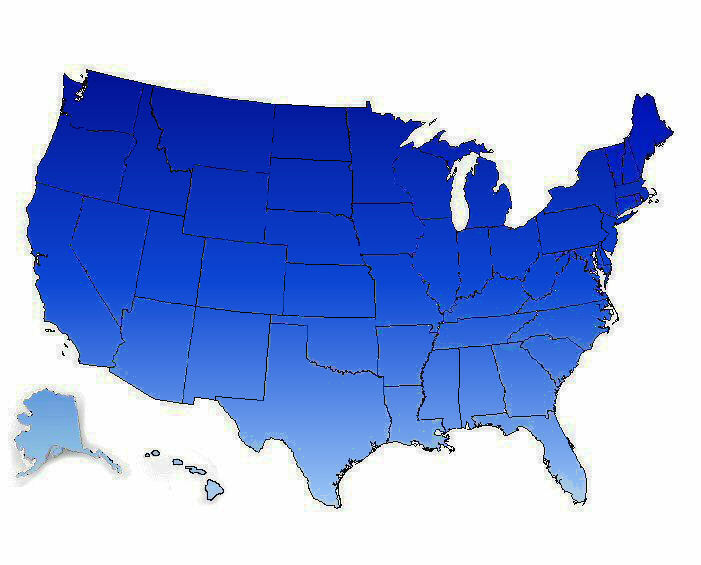 We have shipped merchandise to all 50 states. 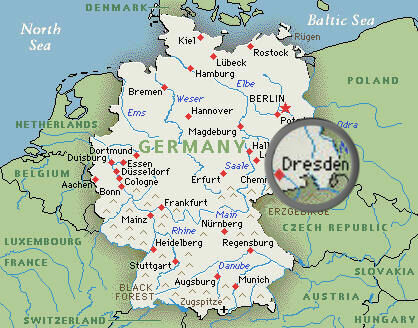 International Shipment to Dresden Germany.